Battle Trip - ♥It is so beautiful that I want to show my family♥needs to be viewed at night, Tantalus Hill! allkpop: Youngji and sister Heo Song Yeon diss each other on 'Battle Trip'. Youngji and her sister announcer Heo Song Yeon dissed each other on 'Battle Trip'. 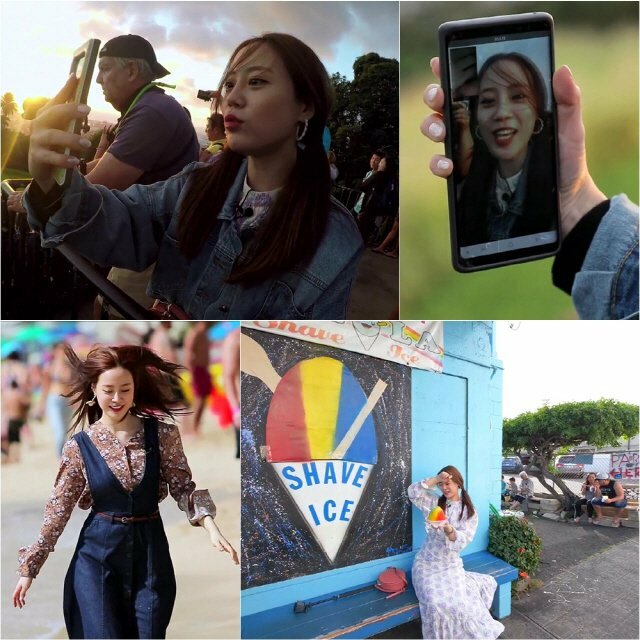 On the February 2nd episode, Youngji traveled to Hawaii on her own and explored Tantalus Hill, and when she reached the top, she made a call to her older sister. Heo Song Yeon answered with a bare face, and Youngji warned, "You're ugly right now. Cover yourself. Unni, this is KBS. Unni, you look ugly right now." The announcer then shot back, "You're in your mid-20s. You should really calm down on the pigtails." The idol star decided to end the call, saying, "You're too ugly right now. Let's hang up right now." She added, "Unni's really pretty, but she's sick right now. Please understand." 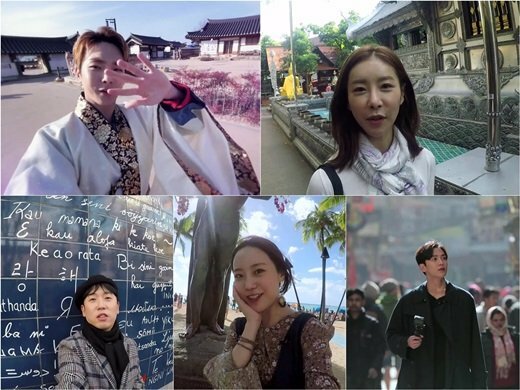 Have you been watching 'Battle Trip'?